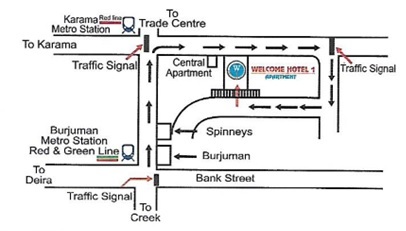 Welcome Hotel Apartment 1 is a modern contemporary stylish Hotel Apartment with new standards of spaciousness, ideally located in the heart of city within close proximity of Banks, Embassies/Consulates, Shopping Malls, Dubai Int’l Convention and Exhibition Centre. It’s just 9 kilometers (kms) away from Dubai. International Airport yet within easy reach to all ports and Free Zones. 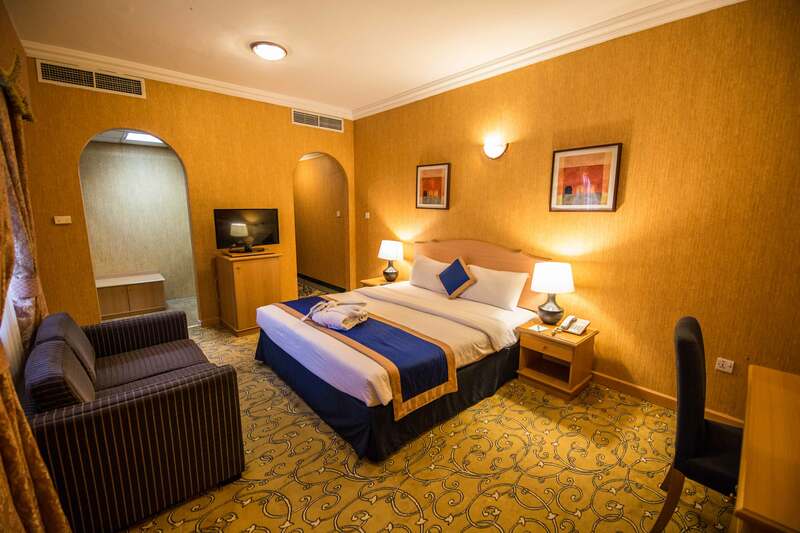 We assure you a quality & memorable stay with personalized service, whether you are a Leisure Traveler, Corporate Business Traveler, and Exhibiting in Dubai or a Shopping Lover. 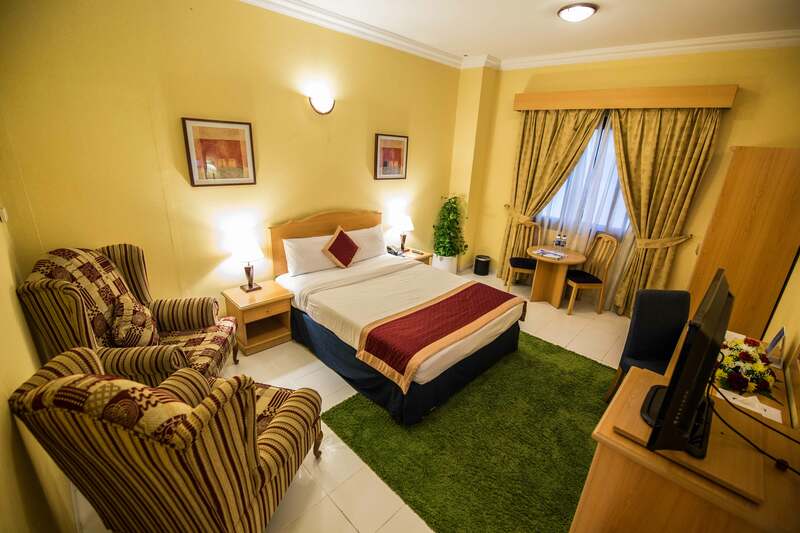 Welcome Hotel Apartment 1 offers graciously styled and tastefully decorated One Bed Room and Studio Apartments centrally air-conditioned, Fully furnished with a complete kitchenette to suit the individuals and families. A gym for the fitness conscious, a roof top pool, the sun deck & sauna that are ideal for relaxing. Our Coffee Shop serves breakfast, lunch & dinner 24 hours a day. The Reception also offers a wide range of services such as tourist information, foreign exchange etc.